UPDATE 2018: Zaycon has closed their influencer/affiliate program. 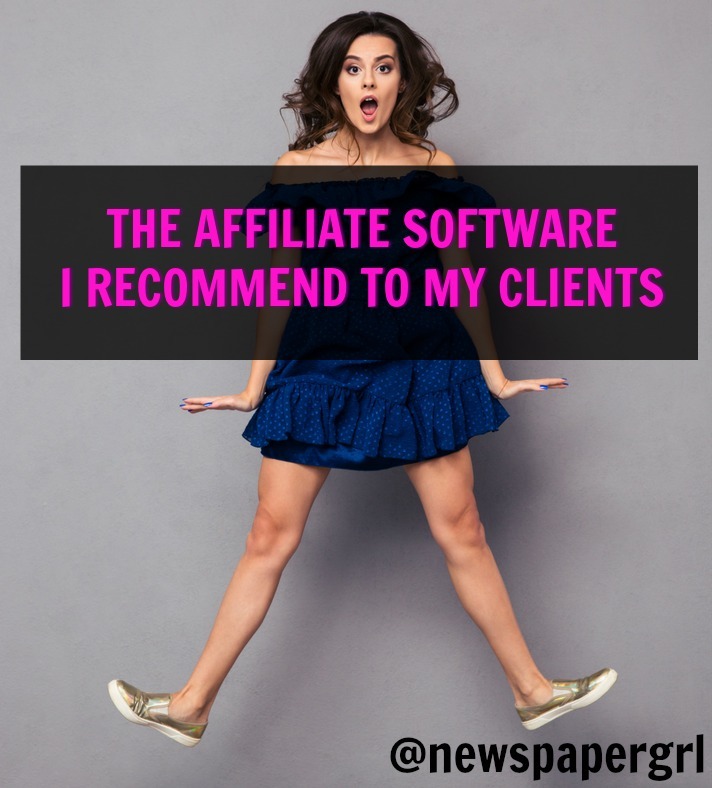 This year I learned about an affiliate program that is a little like an MLM (network marketing) company setup without the drawbacks of most MLM companies. I’ve seen a rising trend of bloggers who make a very high income from MLM so I’m not knocking it. It’s an excellent way to make money. However, the part that I think is difficult, is that many MLM companies require a certain dollar amount of purchases you must make to stay active and continue to earn money on sales that anyone on your team brings in. So you might be required to spend $150-300 per month on product. Or you have to buy a certain dollar amount to keep a product discount. Many of my MLM friends have A LOT of product because of that. That’s why I wanted to tell you about a program that many lifestyle bloggers might be interested in. Intro to an Affiliate Program that Works Like an MLM in that you get paid for what people signup up under you make, but there are no purchases required. It only pays 2-tiers so you’ll never have a team, but having those tiers encourages me to take an interest in how well the people on my team convert sales. I want to share what I’ve learned – rather than with most programs there’s an incentive not to share. 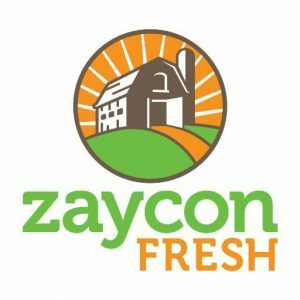 Zaycon Fresh is a company that sells high quality meat in bulk that you pick up on a designated day and place. It comes in a refrigerated truck. My location is about 7 minutes from my house. The meat comes directly from the supplier (like restaurants get). They sell chicken, hamburger, steak, hot dogs, bacon, ham, seafood and a lot more. There is a drop off location in cities across the country. As I write this we’re on the brink of bbq season and so it’s a great time to promote this so people have their meat to grill for summer. There is a waiting period between when you order and when you pick it up. They have frequent sales and you can save a ton on buying it from a store, even more than Costco. Zaycon Fresh ideal for food bloggers, bbq bloggers, anyone who posts recipes or talks about food. It’s not going to work for vegetarian bloggers who blog about eating meat free! 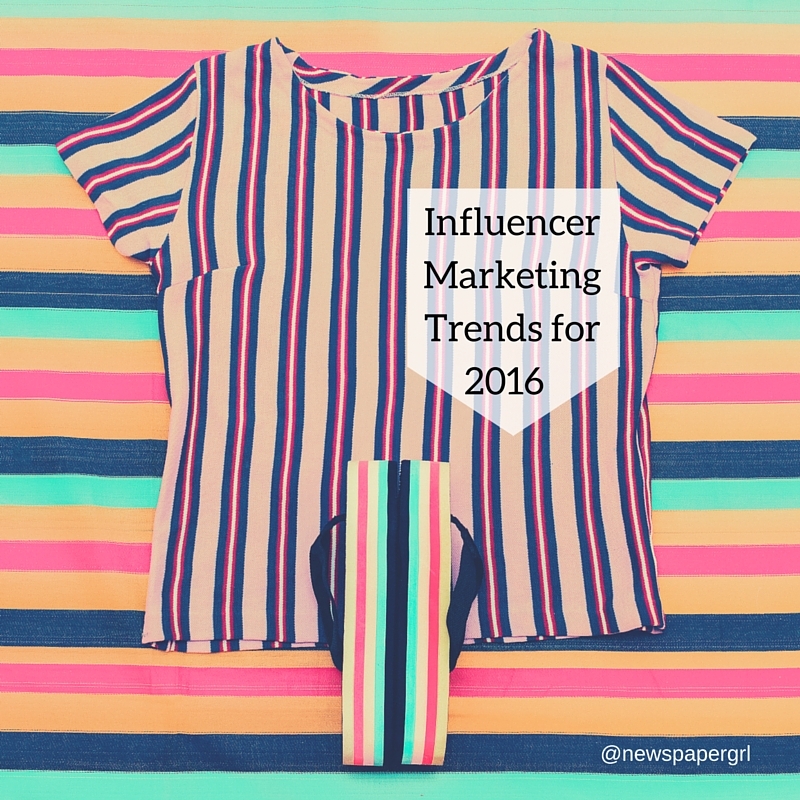 Zaycon has an influencer program specifically for bloggers. Sign up for the Zaycon Fresh influencer program here. They will keep you updated on promotions and new products. It’s worth it to join – it’s helpful and active. 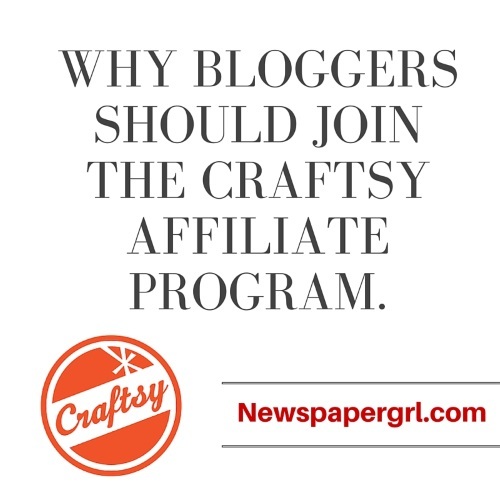 Once approved, you get this badge for your blog, be sure to link up the image with your affiliate link. Then I recommend you place an order so you are familiar with what you’re promoting. Make sure to take video or photos of the process to share in your blog post and/or on social media. This is my affiliate link to try out Zaycon Fresh products yourself. I’m really happy with my orders, especially the fresh chicken and shrimp. It’s a lot of food – so be ready to process it or order it if you’re having a large gathering. Zaycon doesn’t have cookies that work like traditional affiliate programs. It is a forever cookie that never expires. So as long as someone uses your affiliate link to sign up they are attached to you. However, if they use your affiliate link and don’t sign up (register) and then they come back and register on their own, it’s a 30 day cookie. So you need to ask your readers or followers to sign up so they get the discount. That way, when they order, you’ll get credit for the sale. If a customer registers using your link and does not buy a year even, you still get credit for that sale. – You earn $15 for each customer acquisition that pays for and picks up their order. 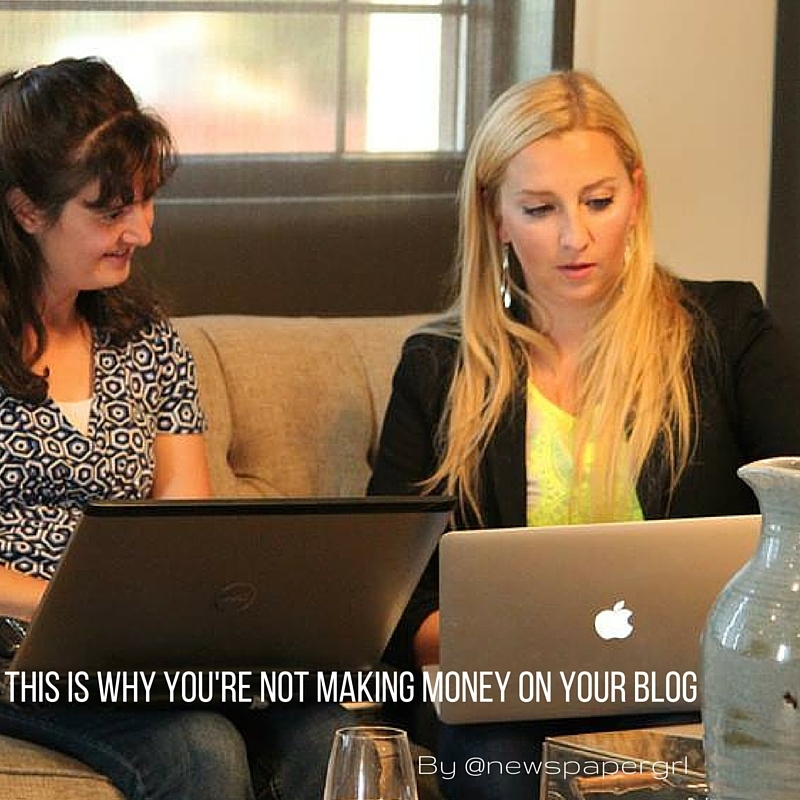 – You earn $5 when another blogger gets a new customer that pays for and picks up an order. – You get a $250 bonus every time you or your team collectively acquire 100 NEW customers that have paid for and picked up their orders. This can add up fast and should be your goal. You get paid when you request payment. It’s not like any other program I’ve seen in that way. There isn’t a 30 day payout. You can see what you’ve earned and ask to be paid at any time. There’s also a leaderboard so you can see how you stack up compared to your peers. I like that – again information is is usually not shared by a brand. Once approved you want to immediately log into your dashboard and create your own custom link, which will begin with www.zayconfresh.com/refer/CUSTOM (where I put custom is where you can choose what you want your URL extension to be). This is super smart for Zaycon because it means your affiliate link is very easy to remember. You can even tell friends. Plus it helps their SEO to get links built from influencers directly to their domain. From there you can get access to your stats, including how many and who is in your “downline”. You can also grab banners and information to help you promote Zaycon. The best thing is to actually order from Zaycon, take a video and show you picking up the product, and then create posts about it (Instagram stories, Facebook Live, YouTube, blog posts, etc). Then write another post or do another video showing you using the product and link back to the original post about how it works. Last, add links back to your main posts about Zaycon to any post that you write or video you produce that relates to any of their products. So, if you have a chicken recipe or roundup of chicken recipes, add a link to where you get the chicken. If you have a post about BBQ, link that back to where you get your meat to put on the grill, and so on. Next, join the Facebook page. There’s also a Facebook group specifically for influencers where other bloggers share what’s working for them. That’s one part I love about MLM – there is an incentive to share best practices and timely information with others (on your team). In the traditional affiliate world, this is often a well guarded secret. They aren’t going to easily give up their URLs, share any tips or let you know what they’re making. Bloggers are different. Our blogs are all about sharing and promoting our content. So it’s easy to find out how other bloggers are promoting Zaycon. 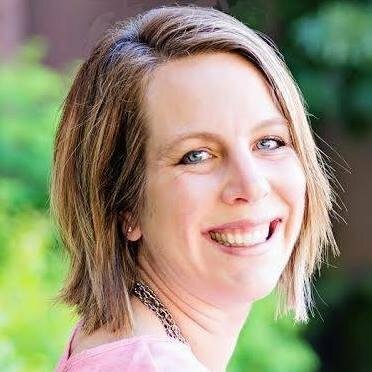 I really wish more affiliate programs were like Zaycon’s! In an era of dropping commissions and absentee brands, it’s great to see one who has a program specifically for bloggers that rewards bloggers for their influence (with other bloggers) and sales.